The homepage provides a link which allows users to sign up or access their account. 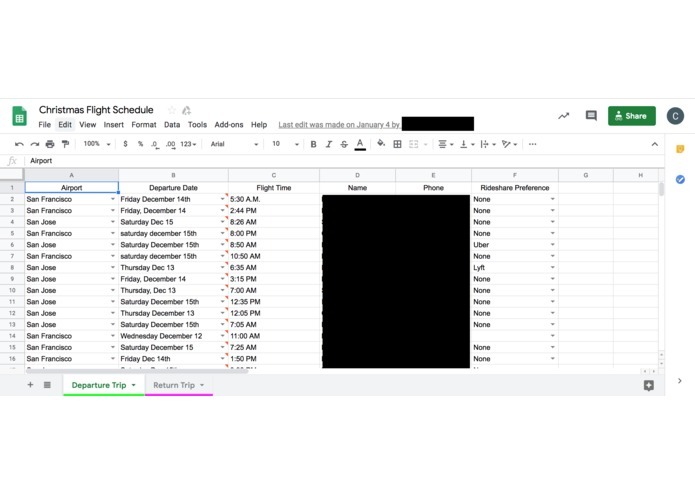 A shared spreadsheet created to coordinate rideshares to the airport in one of our freshman dorms. Posts around Stanford online groups (Facebook, dorm Slack, WeChat group, etc.) 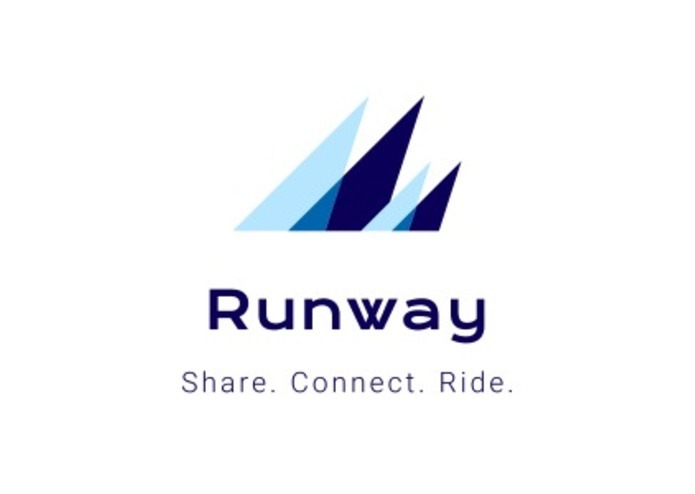 looking to coordinate rideshares to the airport. 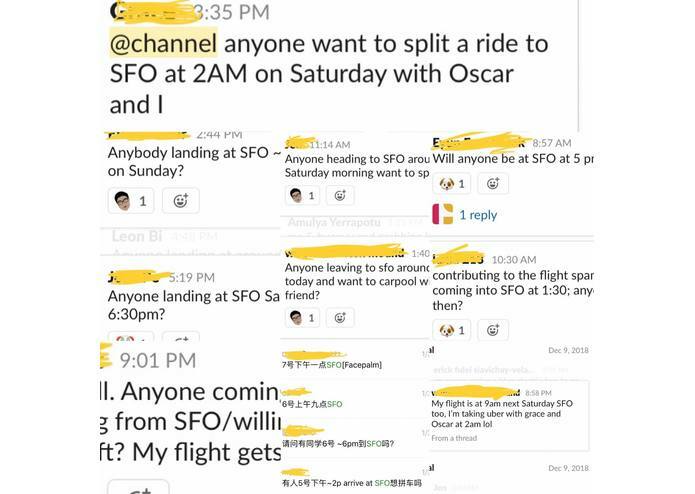 We were inspired by the numerous Facebook posts, Slack messages, WeChat messages, emails, and even Google Sheets that students at Stanford create in order to coordinate Ubers/Lyfts to the airport as holiday breaks approach. This was mainly for two reasons, one being the safety of sharing a ride with other trusted Stanford students (often at late/early hours), and the other being cost reduction. 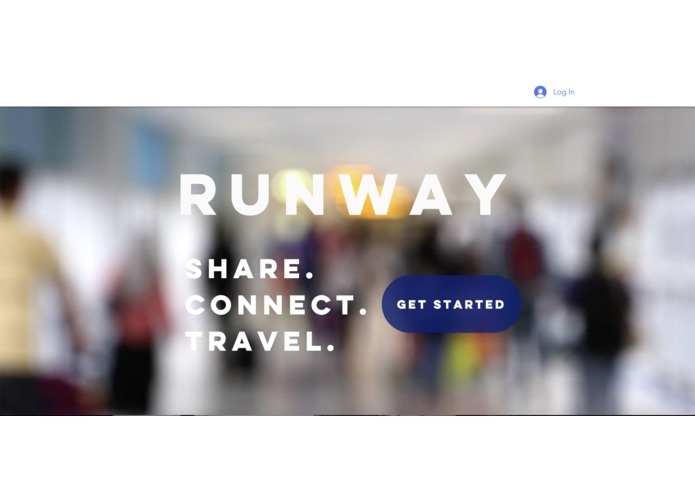 We quickly realized that this idea of coordinating rides could also be used not just for ride sharing to the airport, but simply transportation to anywhere! 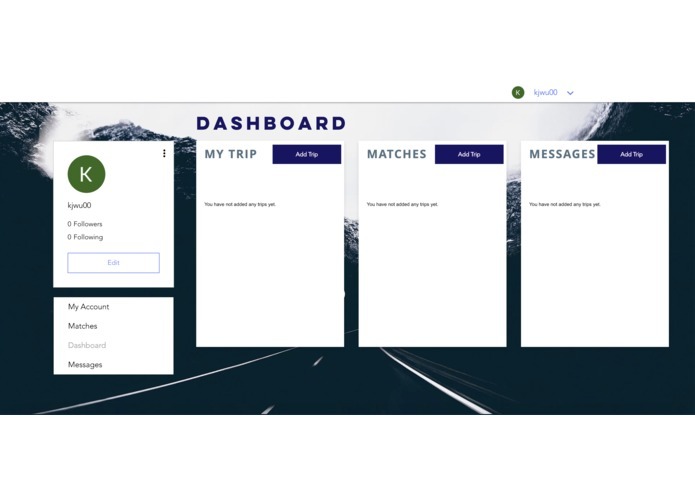 Students can access our website with their .edu accounts and add "trips" that they would like to be matched with other users for. 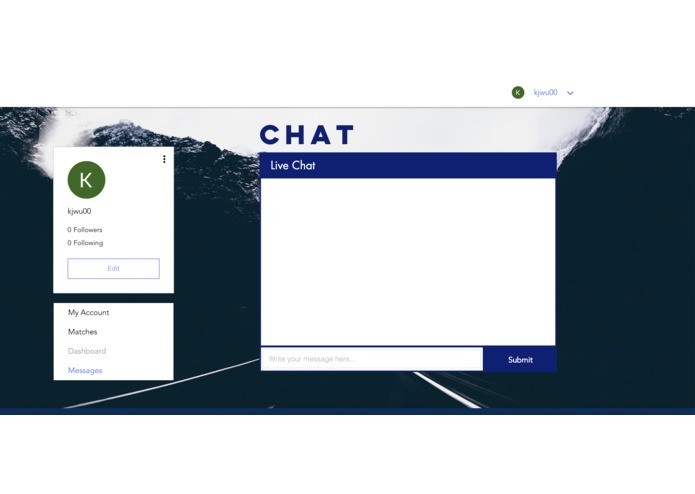 Our site will create these pairings using a matching algorithm and automatically connect students with their matches through email and a live chatroom in the site. We utilized Wix Code to build the site and took advantage of many features including Wix Users, Members, Forms, Databases, etc. We also integrated SendGrid API for automatic email notifications for matches.